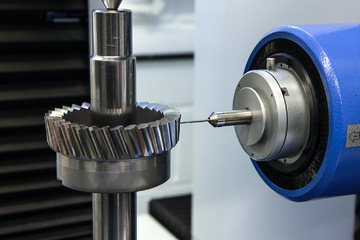 Dathan offer a full inspection and reporting service for gear cutting tools, which can be used in a number of highly effective ways. Our team complete a full inspection of each new tool manufactured before it is dispatched to ensure every one precisely matches your requirements. They can also undertake fault finding inspections to identify problems with gear cutting tools that may be causing issues in your production process. These can be carried out either by examining photographs or arranging a visit to your site. 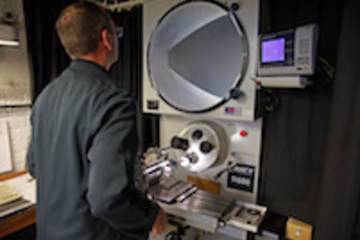 Inspections can form an important part of the reverse engineering process; for example, if you wish to have a tool made but do not have access to the precise specifications. All inspections include a full report. 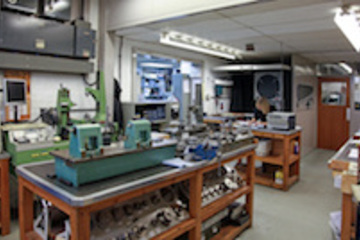 To help you achieve the optimum life for your tools, Dathan offer a full re-sharpening and edge preparation service. 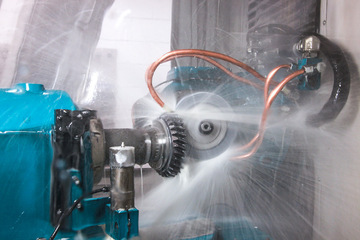 We have the specialist machinery needed to work on even the most complex tools and use the most up-to-date coatings to help you get the maximum value from your gear cutting tools. 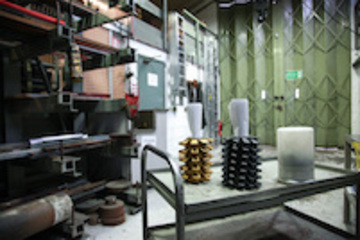 The resharpening and edge preparation service is available to companies based anywhere in the world. Dathan provide a full strip, resharpen and recoat service to help keep your gear cutting tools in the right condition and allow them to work as efficiently as possible. We work with specialist sub-contractors to identify the most suitable PVD coatings, which will strengthen and extend the life of your tools. 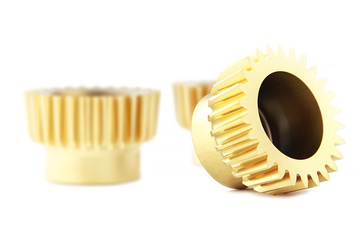 Dathan have developed world leading expertise and technology in reverse engineering, which allows us to design and manufacture gear cutting tools based on drawings of new gears or used parts. Our technical department undertake accurate measurement of parts or calculate measurements from product information supplied, before using our bespoke software system to produce drawings of the tools needed to make them for customer approval. We can then make prototypes and tweak the final designs to ensure you have the right tools to manufacture your gear components. Our technical and inspection teams have successfully followed this process on projects to make everything from tools to manufacture innovative new gears for F1 cars, aircraft and road vehicles to replacement parts for a 100-year-old traction engine. This service is available to companies around the world. Dathan has a track record of playing a key role in our customers' new innovations and product improvements via our full consultancy service. We can work in partnership with your company on projects, giving you a local contact who will provide you with access to the expertise of our renowned technical and inspection teams to assist with your development work. We are happy to manufacture and hold a stock of the standard gear cutting tools that you have an ongoing requirement for in your production process. These can be released to you on a phased basis over an agreed period, helping your business to manage costs and ensure that tools are always available when you need them.